After the mishap, it took hospital staff a month and a half to identify and remove the bulb syringe from the women’s abdomen. 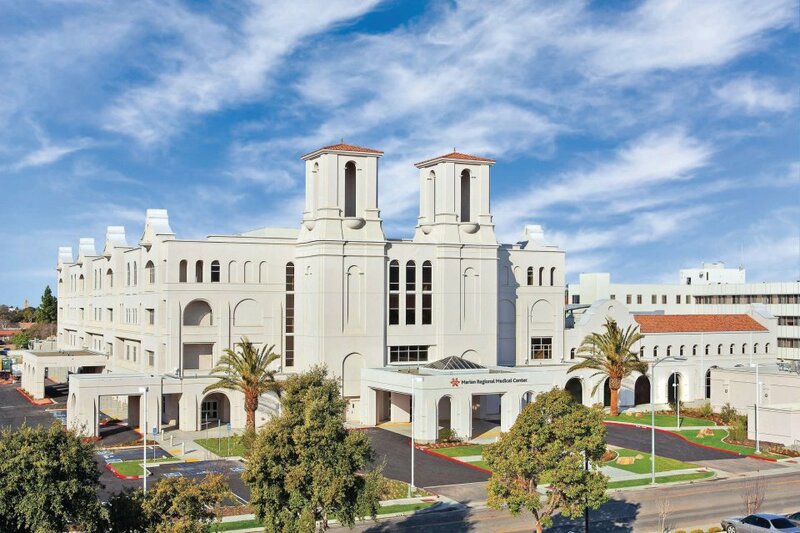 In response to the incident, the California Department of Public Health levied a $28,500 fine against the Santa Maria hospital. In April 2014, the woman underwent surgery to remove her tumor. Following the surgery, hospital staff reportedly removed and accounted for all medical instruments. However, two weeks later, the patient visited a different surgeon and reported bruising and pain in her abdomen, as well as vaginal bleeding. The second surgeon reportedly told the woman the symptoms were part of her healing process. During a six-week visit followup, medical workers discovered the syringe. The woman then underwent surgery to remove the device. Officials attribute the syringe incident to miscommunication in the operating room. Marian Regional Medical Center has released a statement saying the misplacement of the syringe was an isolated incident. “Patient care and safety are always our highest priority and we take this matter very seriously. This was an isolated incident which occurred in 2014. Since then, procedural changes put in place have been successful and no other patient has experienced this complication. We conducted a thorough investigation of this matter and have worked closely with the medical staff, patient care staff and hospital leadership to ensure that an occurrence like this does not happen again,” the statement says. a human being made a mistake? Especially one trying to do good?